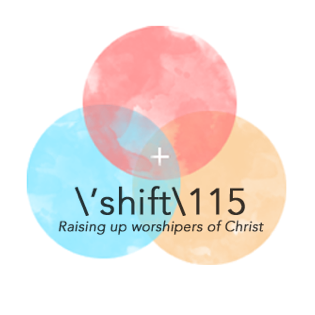 Shift115 is a nonprofit ministry that helps followers of Christ move to a place in their lives and in their worship where it’s not about themselves but centered in Christ. Our vision is to build unity in the church through Christ-centered worship, and it is our desire to raise up worshipers of Christ through partnering with churches and individuals to encourage and equip those involved in worship ministry. I am Seth Dekkenga of Sioux Falls, and I began Shift115 about five years ago. My wife, Rebekah, helps me in this ministry, and we have been married for 13 years. We have two boys, ages 3 and 4, who we include in our ministry. I have been leading worship since high school, and although Shift115 is open to anyone in the church, I feel called to pastor and encourage fellow worship leaders. 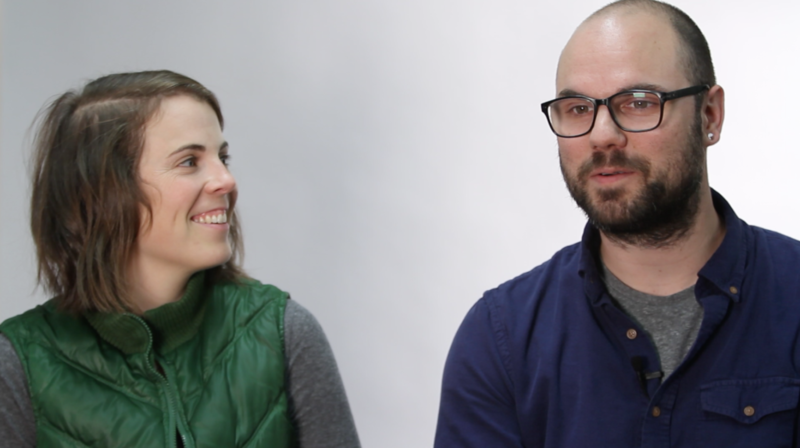 Before Shift115 became an organized ministry, it began with a simple thought. It was 2008, and I was in my basement reading and studying Psalm 115. I always knew the first verse, “Not to us, Lord, not to us but to Your name be the glory, because of Your love and faithfulness.” But this one evening, I realized that I never really read past that first verse. It goes on to talk about idols, how “they have mouths but cannot speak, eyes but cannot see, hands but cannot feel, feet but cannot walk …” and those who make them are just like them, and those who trust them are just like them. As I was reading this, I had this image in my mind of my own body covered in plates and scales, which was God showing me that I had put all these barriers between Him and me and our relationship. I put all my trust in idols, not in Him. I was frustrated and feeling like God was distant and wasn’t listening to me. I knew then that Psalm 115 was forming something in my life. It became personal. In our culture today, we live increasingly self-centered lives. We are so easily focused on ourselves and what pleases us that we become distracted from focusing on God. Shift115 helps followers of Christ regain their focus on God and begin to really have a Gospel-centered life. The Lord stirred this vision in my heart from a place of lacking connections and opportunities for growth in leading worship. My formative years of ministry were a difficult, growing time for me, and I could easily sense a lack of mentoring and peer support. I knew that in order for our worship ministry to grow, all I needed was to connect with like-minded people to be encouraged and be able to encourage others. Shift115 not only became my calling, it was my answer to fulfillment. Today, I meet regularly with fellow worship leaders to connect over coffee or lunch. Through monthly meetings, we share our thoughts, our burdens, our hearts. I ask questions, plan an agenda or lead a devotional teaching. However our time together unfolds, we want to provide a safe place for a good group of people who are there for each other and understand what one another is going through. We pray for one another and we lift each other up to remain focused on Christ. Rebekah and I also have begun mentoring out of our home. We want our children to be a part of the work we are doing, and we feel called as a family to raise up worshipers while raising up our boys to include them in that. Over the past couple years, we’ve really been able to partner as a couple and as a family and lead intentionally together. Because together, Shift115 can only become that much stronger. She played the organ in a small church in her community. She began recognizing that her music wasn’t connecting with some of the younger generations. There also was a young man in her church who played the guitar. He wanted to get involved in worship, but the two of them didn’t know how to mix her playing hymns on the organ and him playing guitar. So this woman began driving an hour and a half to Sioux Falls weekly to work with me and learn how to play from chords so she could connect with this young guitar player. She knew it wasn’t about style or songs, it was about coming together as the body of Christ and worshiping Him. She saw the bigger picture, and stories like this are such a blessing to me. I’ve grown so much through mentoring with Shift115. The people I work with challenge me in the way I think of things, and I feel like I always get as much from them as I can give them. People will say to me, “I feel called to be a worship leader, but I can’t play an instrument, can you help me?” They have such a strong willingness to step out, and I feel so blessed to work with these people.